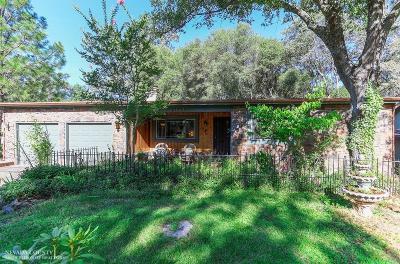 Single story, country cottage with no steps that you have been waiting for! 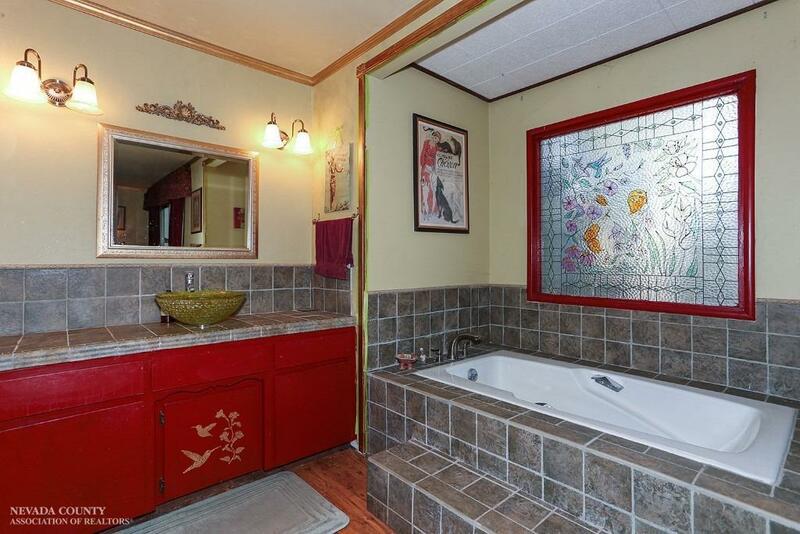 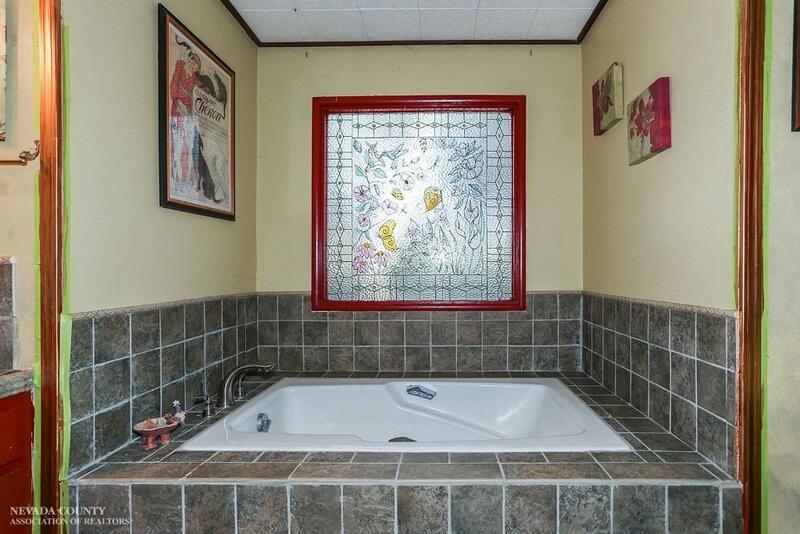 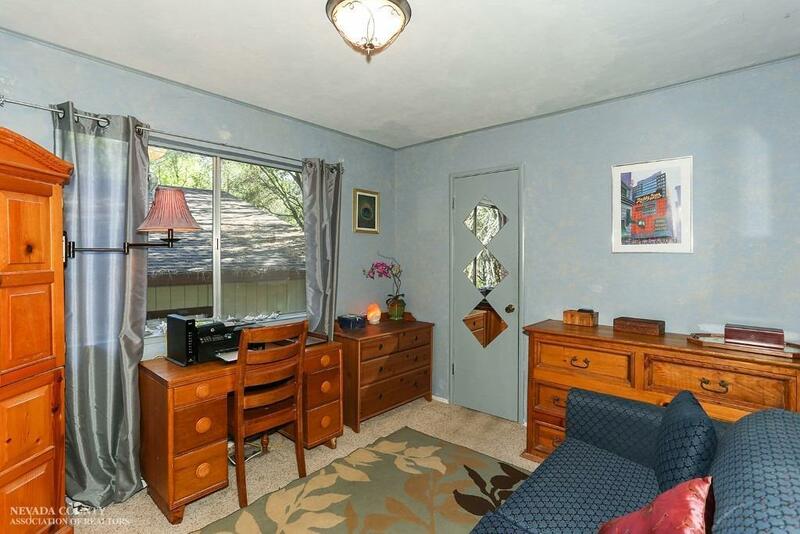 Set on a beautiful, flat lot on a quiet culdesac, the home is move in ready. 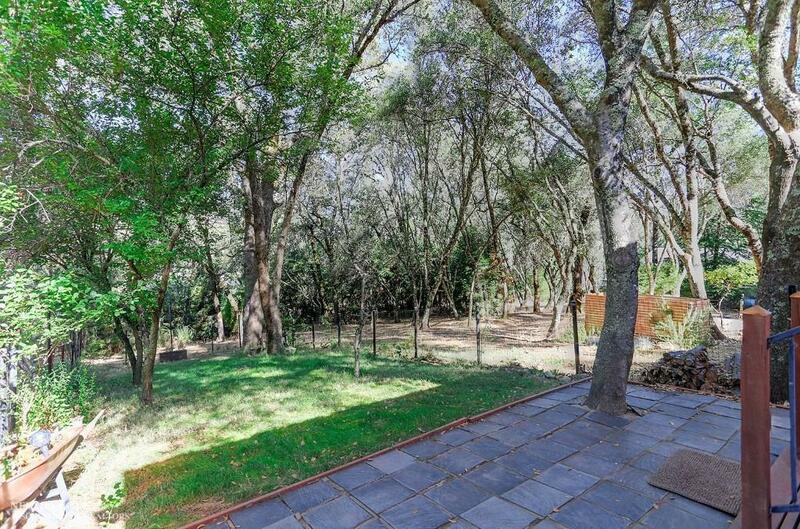 From the moment you enter the lovely garden area, you immediately know you've arrived at your new home. 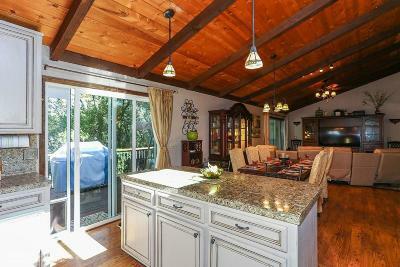 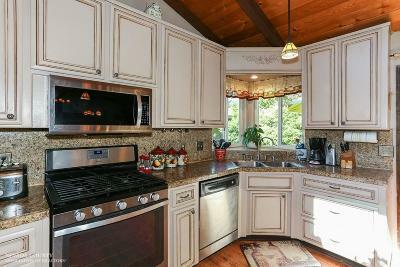 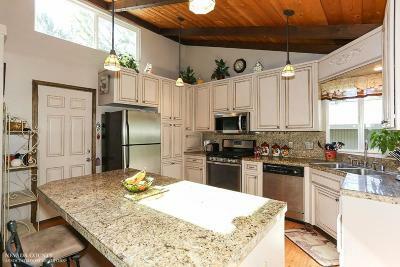 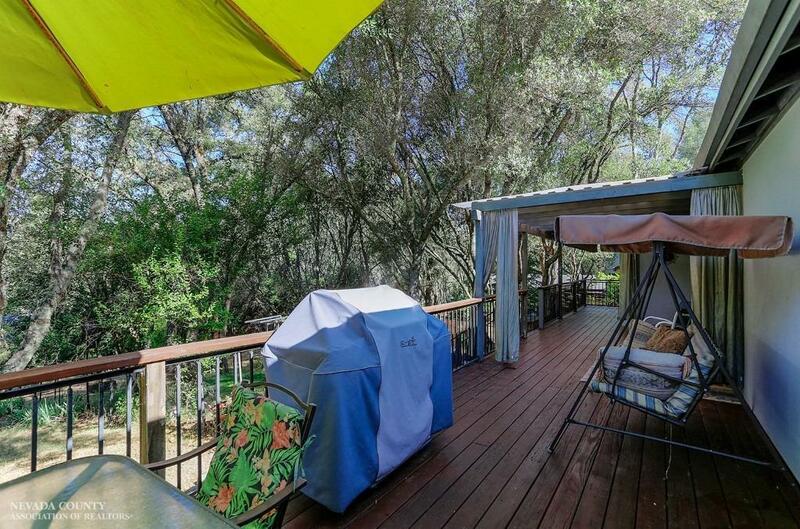 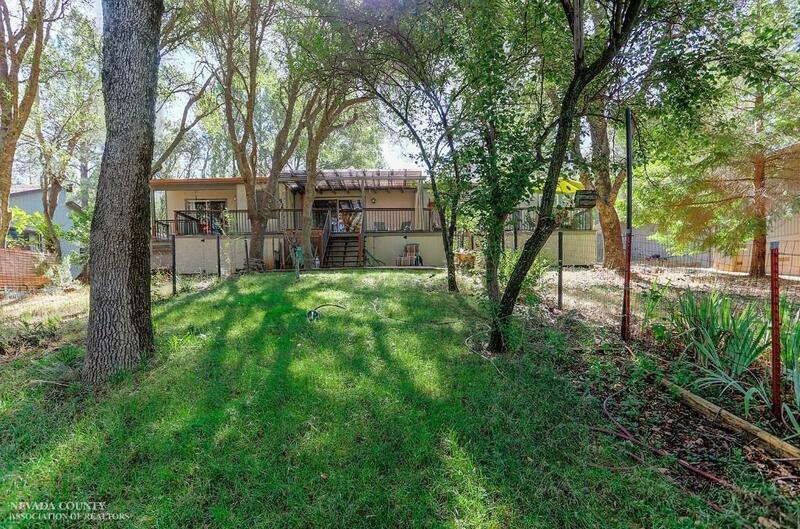 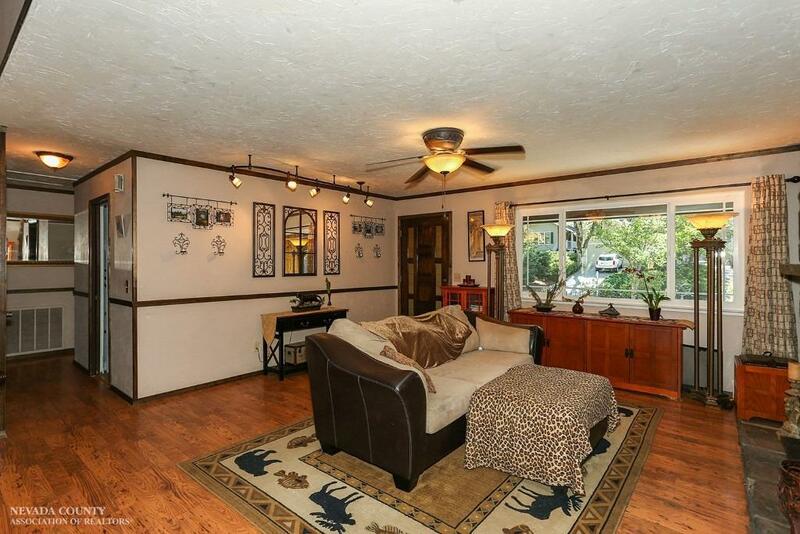 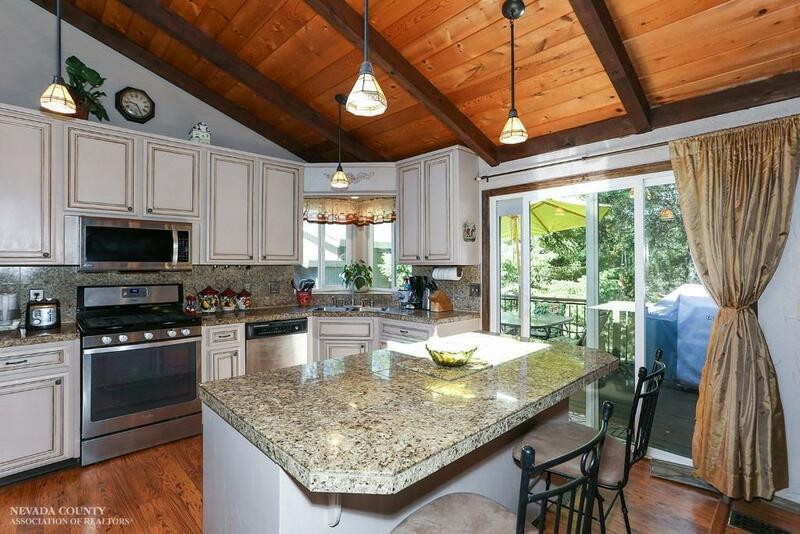 You will love the kitchen & great room that looks out onto the large, private fenced backyard. 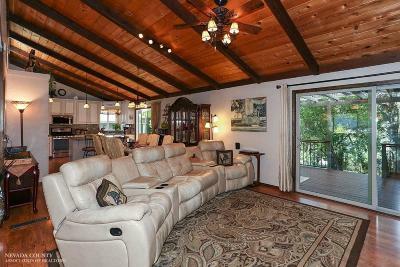 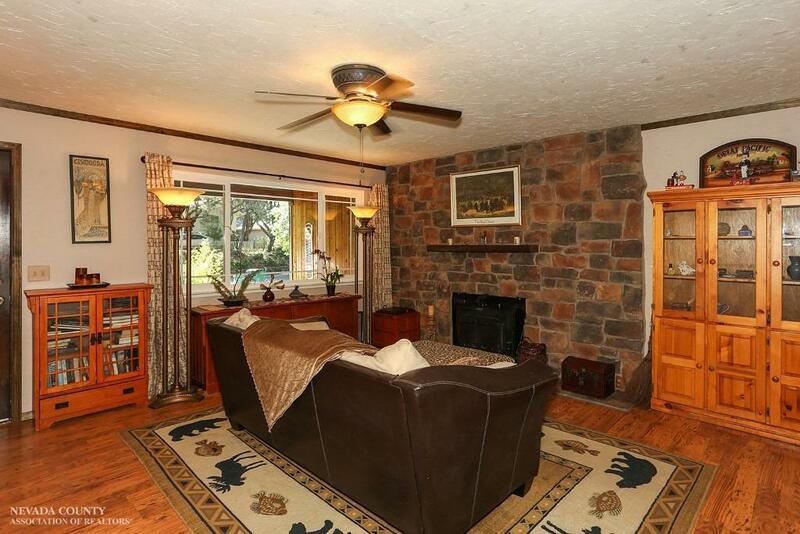 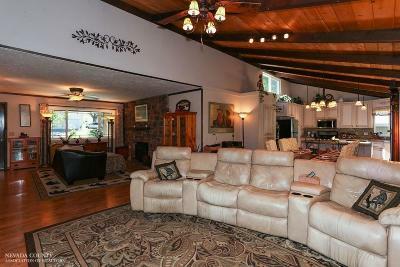 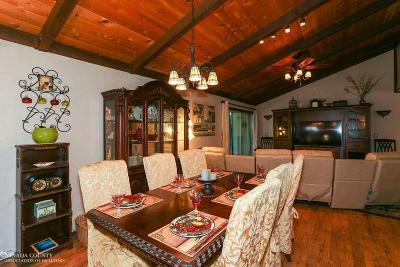 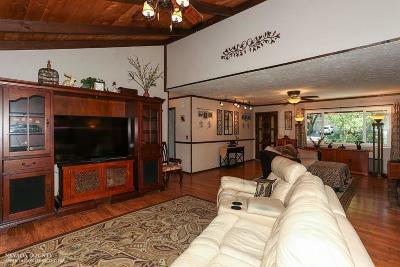 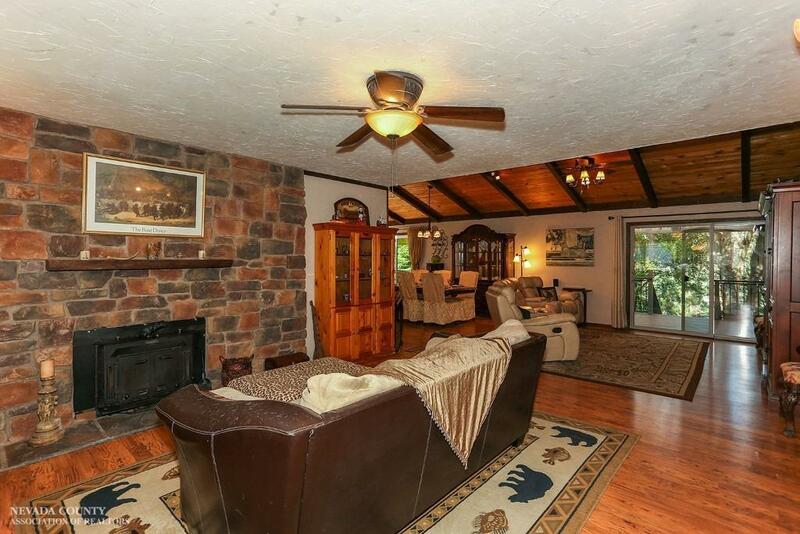 The living area is so cozy & inviting with a large wood fireplace that heats up your entire home. 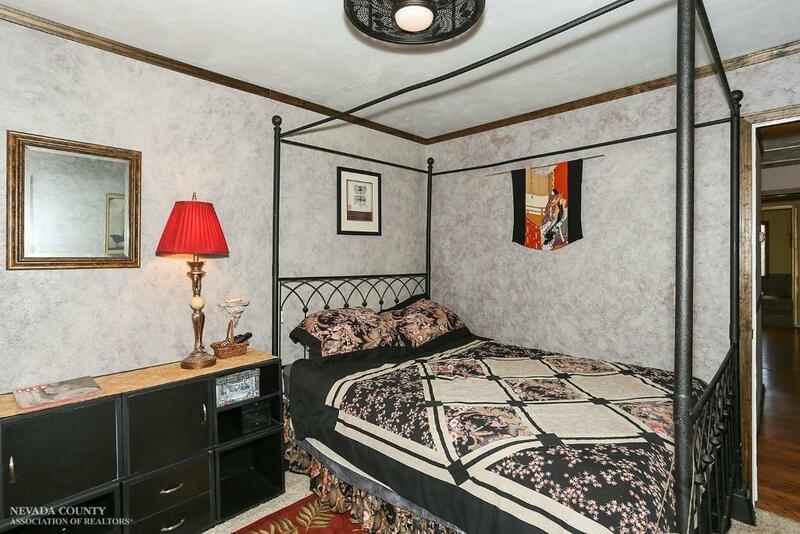 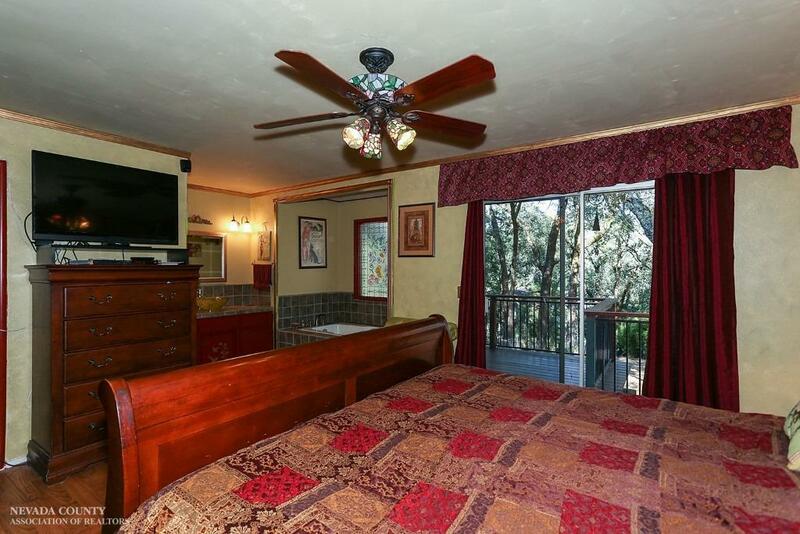 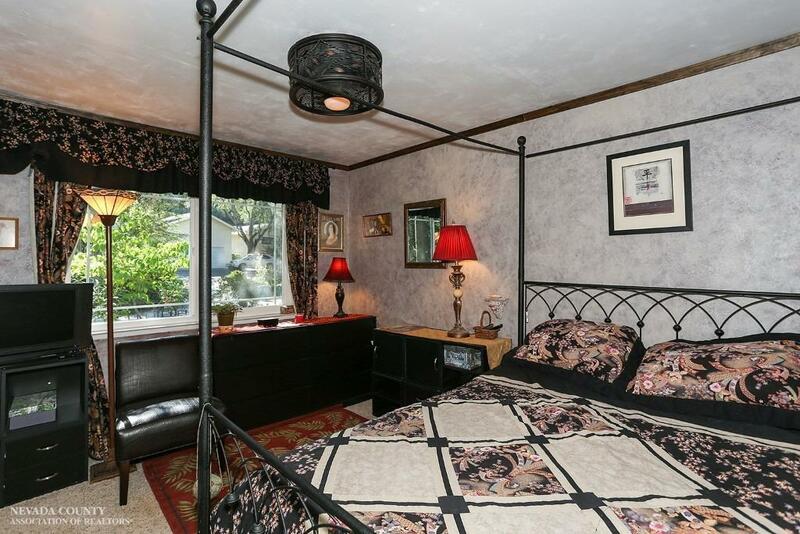 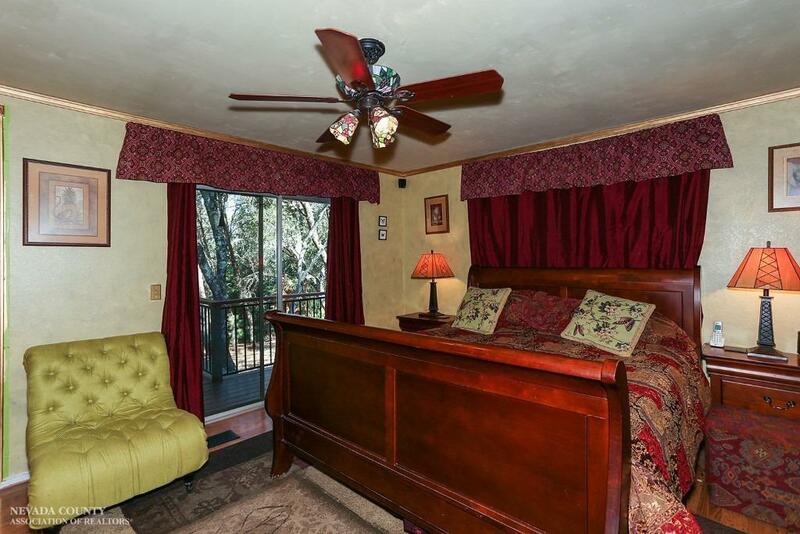 The master bedroom is nice sized and opens to your serene deck. No maintenance, stucco and stone home means more time for fun! 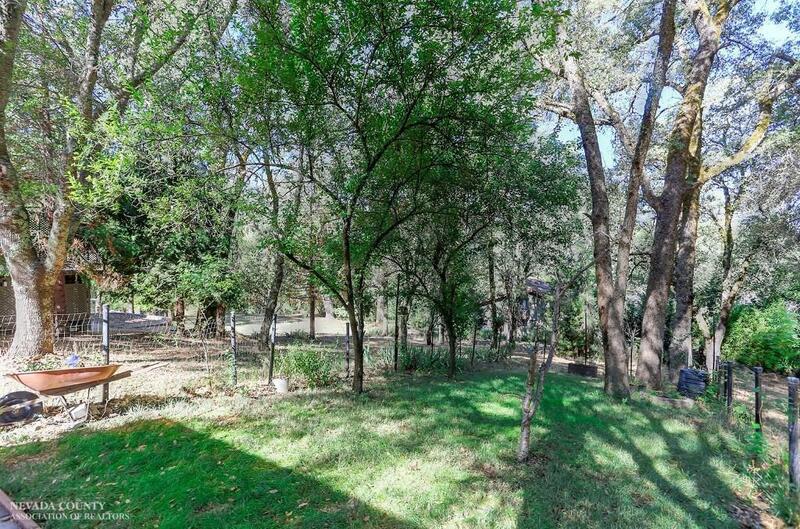 Perfect ocation, close to 4 Fairway and near the parks. 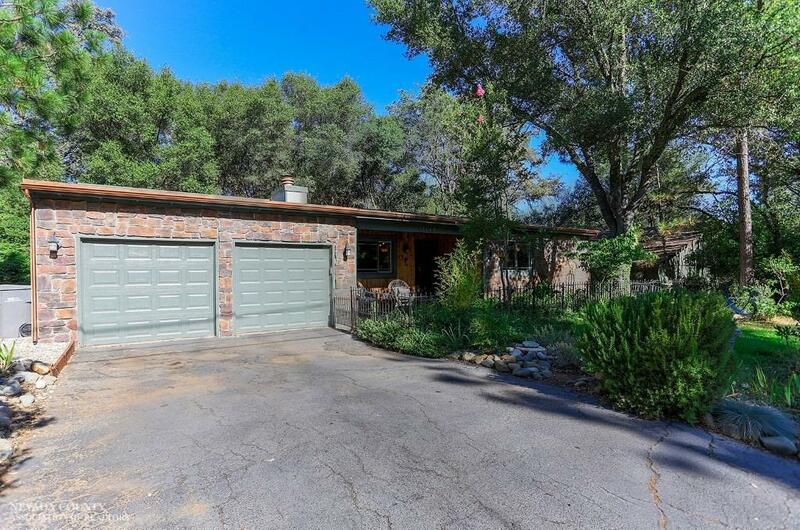 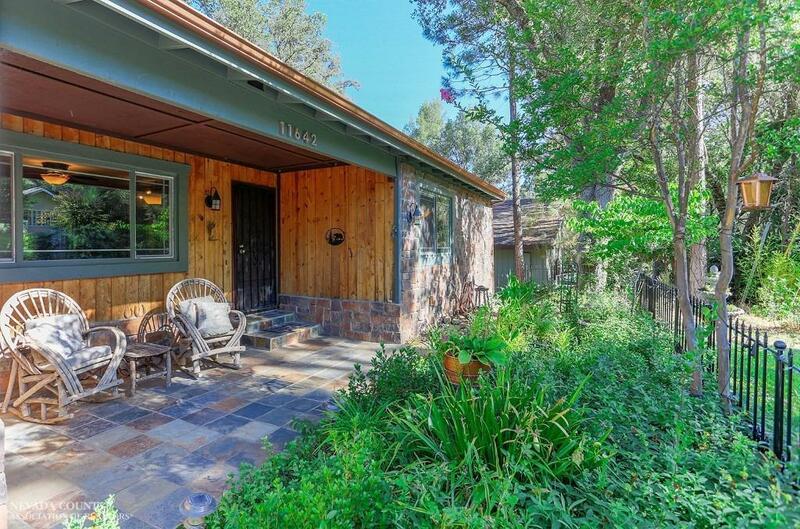 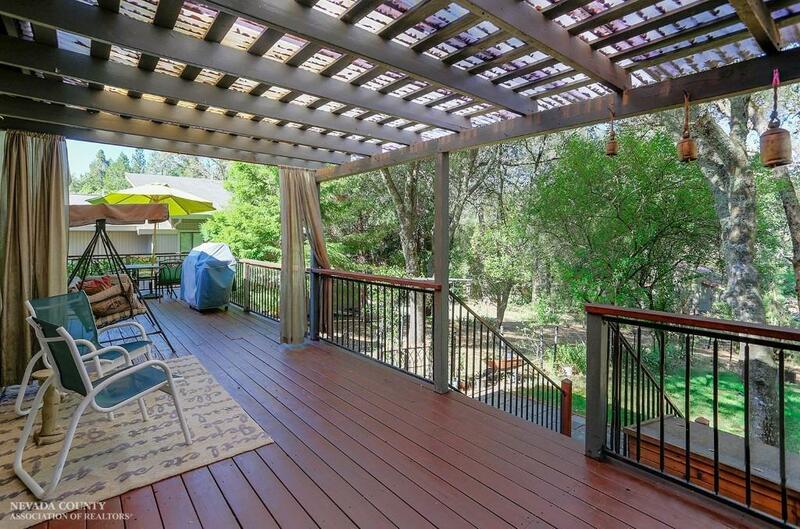 LWW is a beautiful gated community in the Sierra foothills. 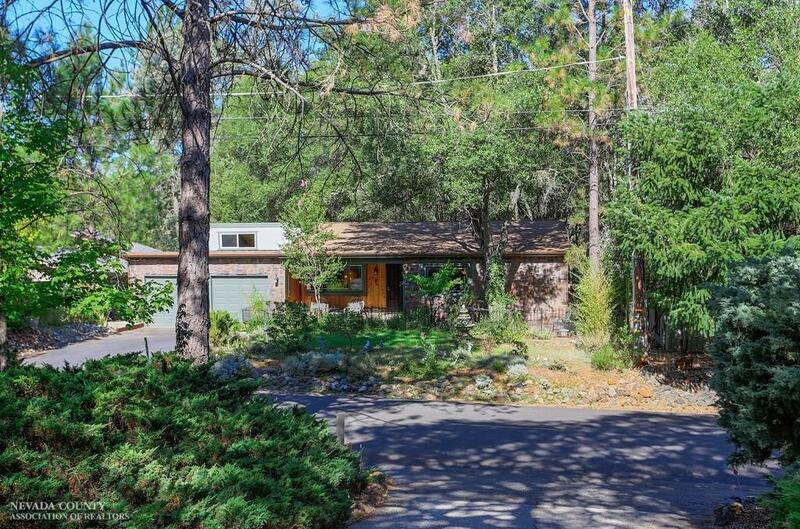 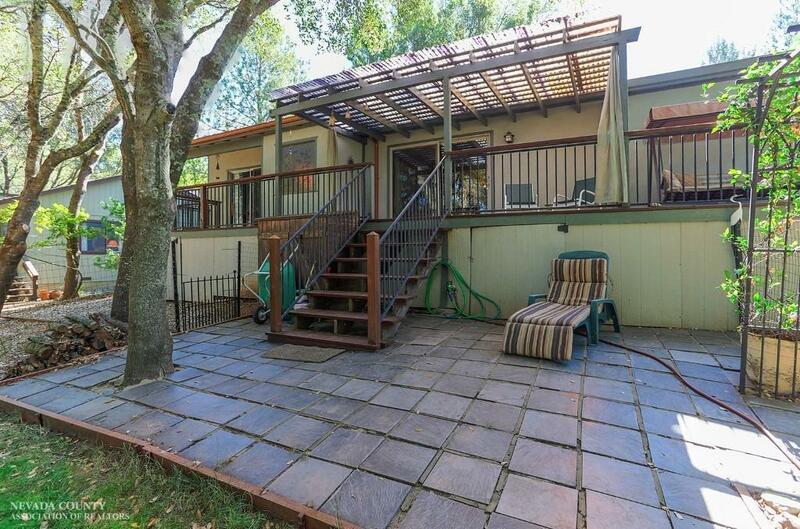 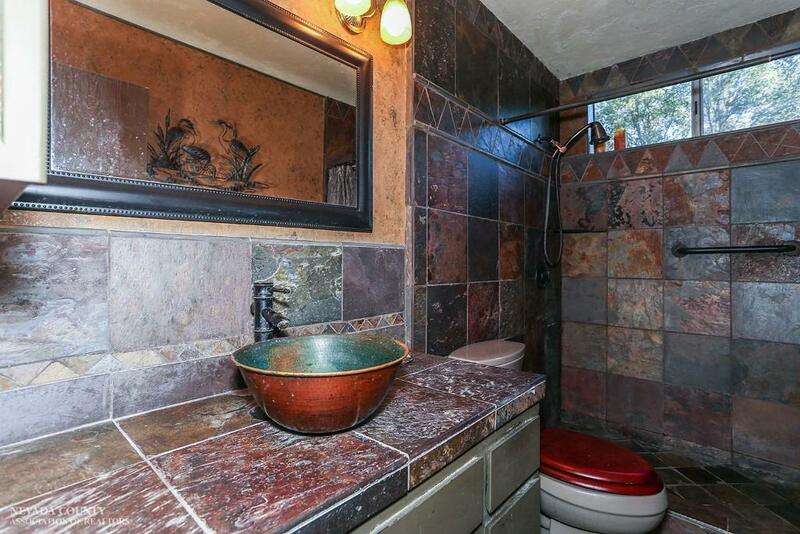 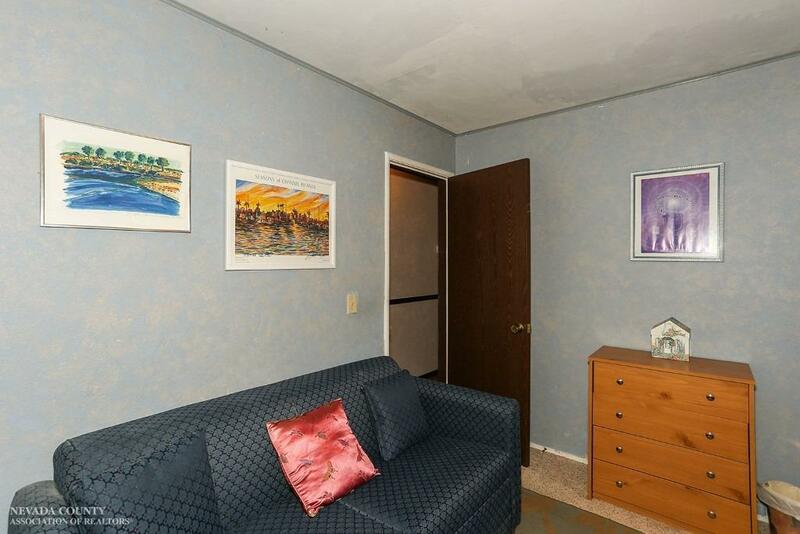 1 hr to Lake Tahoe or Sacramento with 24 hr security, 18 hole golf course, a private lake for swimming, boating and fishing, lap pool with snack bar and locker rooms, new clubhouse, community center with a variety of clubs, classes, 5 beach side parks, marina, bocce, pickleball, tennis courts.